A versatile sleeve that is heat sealed at the top cap section, to fully enclose the contents and prevent spillage. 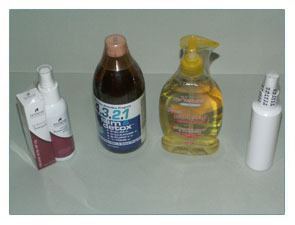 Ideal for bottles and containers with tapered top caps or spray and pump action bottles. Domed sleeves can be specifically designed to mould to the contours of most bottles on the market. Manufactured with high clarity properties, our domed sleeves can provide excellent product security whilst preserving the readability of your label. Easily applied with a heat gun or through a heat tunnel, our domed sleeves are a fast & effective form of tamper evident packaging.